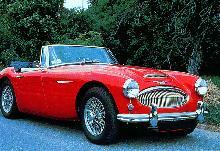 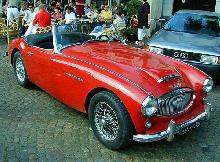 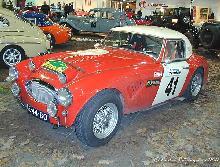 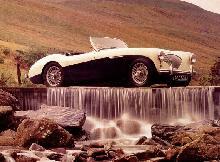 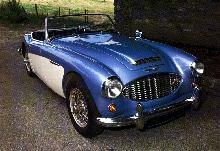 After only three years in production a revised Mk II version of the Austin Healey arrived in 1961. 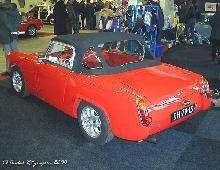 At first both a 2 seater (BN7) and a 2+2 (BT7) were available, although in 1963 the BJ7 took over and was only produced as a 2+2 (wind up windows rather than side curtains). 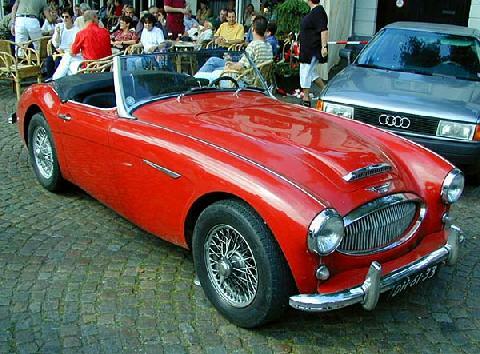 The Mk II featured triple carbs which raised power to 132bhp along with minor changes to the grille and front air-intake. 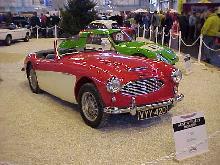 The Mk IIA gained wind-up windows and a proper "convertible" hood arrangement which added a much needed touch of luxury to the 3000, a wrap-round windscreen was also fitted.